Cathy Lester is an internationally collected animal portrait artist living in Colorado. Her interest in animals, both wild and domestic, has been a lifelong obsession. She lives with one Border Collie, a Papillon and a German Shepherd. 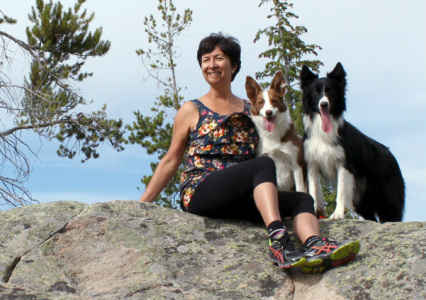 Cathy and her dogs are fixtures at local conformation, obedience, tracking, herding and agility competition events. Cathy has provided the dog world locally and nationally with breed correct artwork that has been used for trophies, club logos and awards.